Is it English 18c spoon? Hello, can somebody help me with identification this spoon? 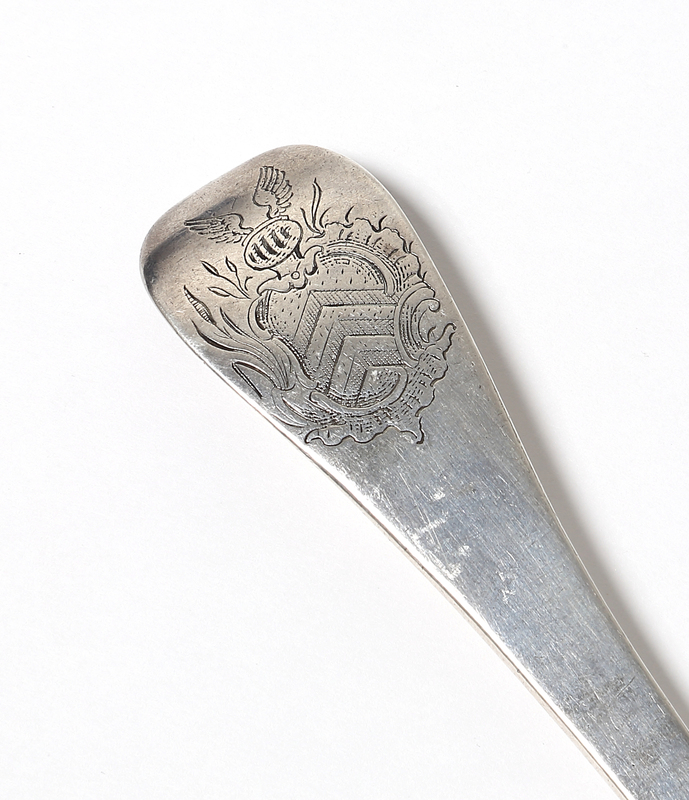 Re: Is it English 18c spoon? Hi, in the future no double listing same topic item under different user name (same IP address) and heading please! oel wrote: Hi, in the future no double listing same topic item under different user name (same IP address) and heading please! All friends, thank for help! Dear Admin, very sorry for this situation...!